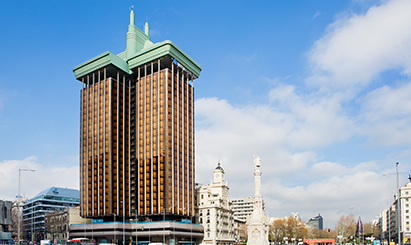 Madrid Investment Attraction is the Foreign Investor Assistance Office of the Madrid City Council, we offer free advice to all foreign companies that wish to settle in Madrid. 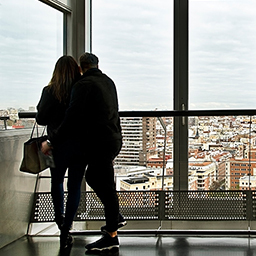 Madrid Investment Attraction lets you know why Madrid is one of the most attractive European capitals to open a business. 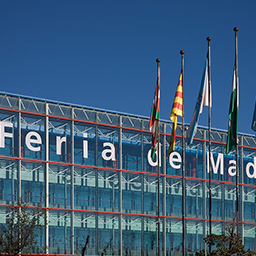 Madrid Investment Attraction attends free of charge, all foreign companies that want to establish themselves in the city or those that are already established and wish to consolidate their presence in Madrid. 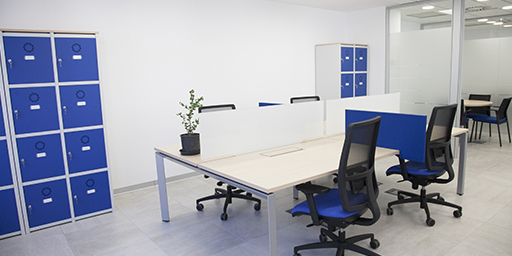 We inform, advise, help and provide work space. 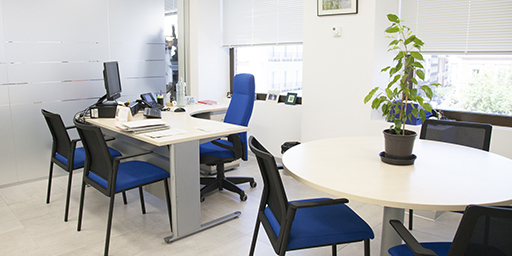 Companies need to be connected to the market, to find clients to offer their services to, to count on a qualified, talented staff, to control their costs… Madrid is the perfect place to achieve it. 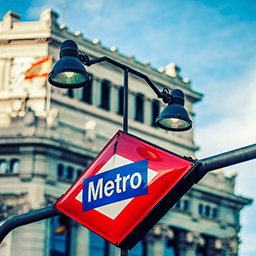 Madrid’s metropolitan area has a rich, well-developed economy, with partners and clients in leading-edge sectors, well-educated workers and very competitive costs. 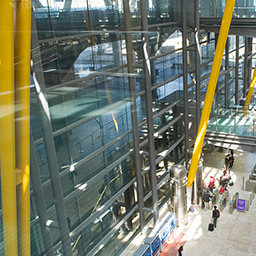 Madrid has extraordinary infrastructures: one of the largest airports in Europe, high-speed trains in all directions, a logistic European hub and a dense public transport network within the city. 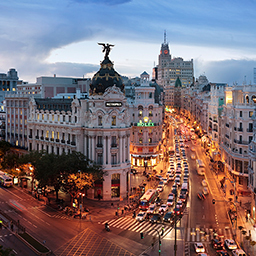 Madrid is both the capital and a thriving metropolis. 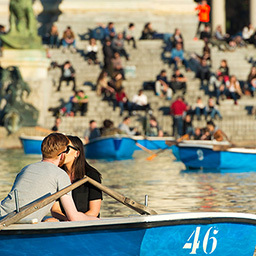 It has the largest metropolitan area and is one of the most prosperous economies. 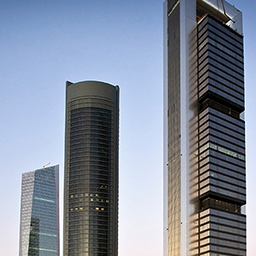 Madrid attracts foreign companies from all sectors, sizes and origins. 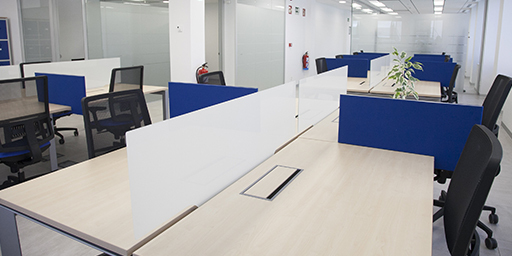 Superior quality of life for all professionals in Madrid. 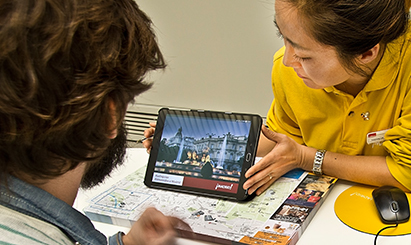 Madrid offers companies human capital, technological know-how and a high level of digitalisation. 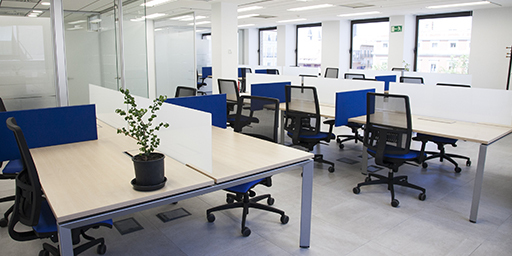 Available company types range from the simplest to the most professional, for every need. 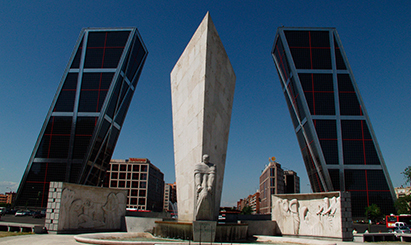 Madrid reduces red tape so that establishing an industrial facility is faster and cheaper. Establishing a business in Spain takes an average of 13 days and 7 separate activities. 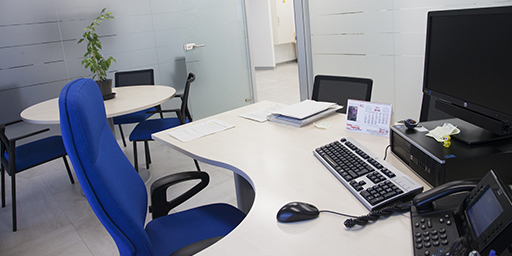 Legal framework in Spain for hiring employees, dismissals, and working with expatriates. Comprehensive consultancy and information for companies, concerning procedures, real estate, regulations, employment, taxes, economy, sectors, the administration and business opportunities. 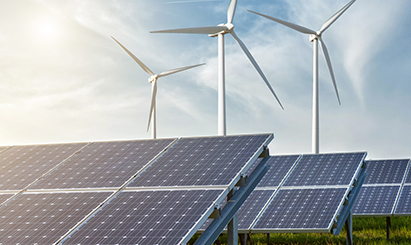 All information is targeted and adapted to the companies we support. 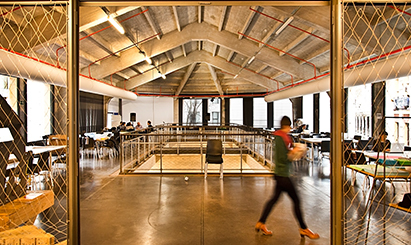 Soft landing, with free office space for 6 months in a coworking space in a most central, well-communicated location. 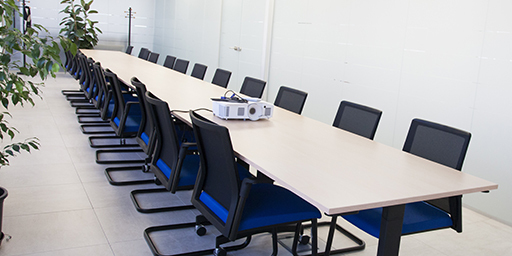 This space includes everything you might need to launch a new project, plus training and technical help. 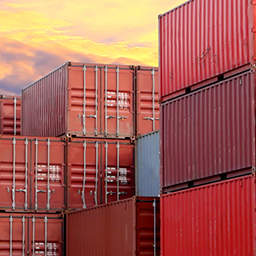 Our team is formed by experts in trade promotion, foreign company support and entrepreneurship. All our specialized knowledge about economy, regulation, real estate and finance is at the service of investors. All foreign companies willing to provide added value, technology and quality jobs via direct investment within the city of Madrid. You must read and agree to the terms of service before proceeding. Cookies policy. We use our own and third-party cookies to improve our services and show you advertising related to your preferences by analyzing your browsing habits. If you go on surfing, we will consider you accepting its use. You can change the settings or get more information here.